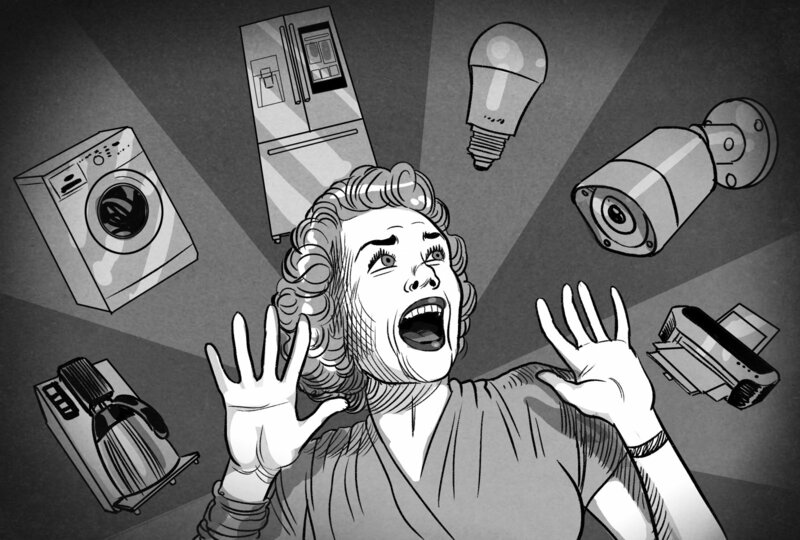 The internet of things is slowly starting to be recognized for the nuisance that it truly is. The fact of the matter is that there are a lot of interconnected devices that we buy on a daily basis mostly because of the fact that they tend to be so cheap. However, you should try to avoid buying these devices as much as possible because of the fact that they tend to be extremely dangerous and can end up revealing information about you even after you throw them away if you don’t put the effort into wiping them beforehand. A smart bulb that was recently released ended up being a huge source of IoT related problems even though it was not given that much information to begin with. This is because of the fact that they tend to have very poor security mostly because the developers have not yet realize that their products need to be encrypted. Even though these bulbs don’t have information themselves, they are connected to devices that do. Cheap IoT devices are highly insecure. You don’t have to go for very expensive products, but do try to avoid ones that are extremely cheap.